Ever since it first found its way into online casinos, Bitcoin immediately became a popular vessel for high-roller players. Offering a chance to wager big sums of money privately but also earn more on the price fluctuations, Bitcoin and VIP gambling was a match made in heaven. And since last week, this match got even better thanks to the great people at BitStarz Bitcoin casino. A firm believer in continuous evolution, BitStarz Casino is one of those gaming sites online that never stays in one place for too long. Over the past year or two the casino has been attracting a mass following, especially by players who like to spend big, thanks to its player focus and willingness to change, which has been proven over and over again for quite a number of times. 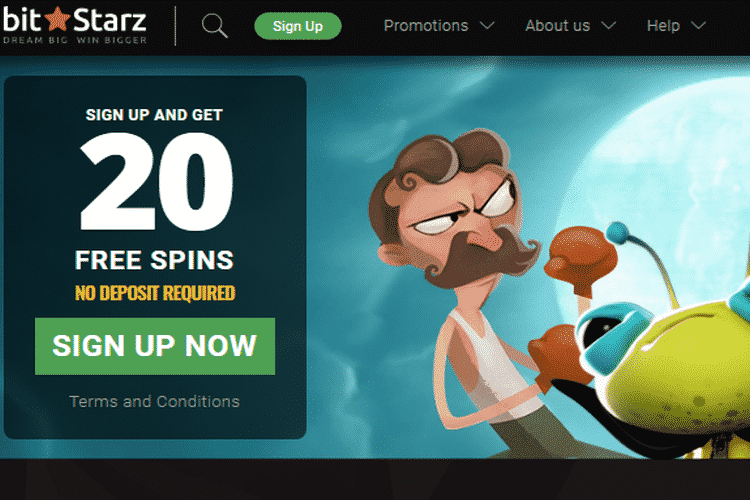 Some could say that one of the reasons for BitStarz’ appeal to high-rollers could be the long list of impressive wins the casino has been eager to publicize on their blog and through other portals online. But that’s only one part of the picture. After all, casinos are a place of chance and there will naturally be people who get so lucky to win massive amounts of cash. The other and more important part, though, is what BitStarz does to make its users comfortable and happy. 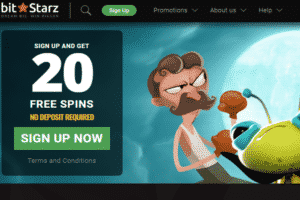 Proving that it is always a player-focused casino, BitStarz recently introduced a few changes to its rules and promotions, ones specifically aimed at creating a fantastic experience for its VIP players. Starting with management, the casino has assigned a new Senior VIP Manager that has been in the industry for 10+ years, which will be available to players over e-mail, phone, and WhatsApp 24/7. On top of that BitStarz is adding tailored rewards, higher betting limits, and one major change to its withdrawal policy that players will surely love. What VIP players will like the most about BitStarz’ new policy changes is that the casino has removed its limit on the maximum cash out, allowing users to withdraw all of their money at once. Pair this policy update with BitStarz’s 10-minute average time of withdrawal processing, and you get a VIP cash out experience that you don’t get elsewhere. The new cash out system has already been tested as BitStarz’s latest VIP win can verify. Only recently, a VIP member at the casino collected a win of 62.4 BTC on a single spin on the Fire Lightning slot and another 45.84 BTC while playing the Platinum Lightning Deluxe. Even though both wins had a combined USD value of $730,000, BitStarz Casino was able to pay out the entire sum in only 5 minutes after the player requested a withdrawal. As the casino explains itself, the cornerstone of BitStarz is integrity and fairness and no player should wait to get a cash out if they’ve won money fair and square. With no monthly or weekly restrictions, and no stalling, any VIP at the casino will be able to get the experience they deserve. If you want to learn more about the new VIP rules and benefits at the operator, just pay a visit to BitStarz Casino.